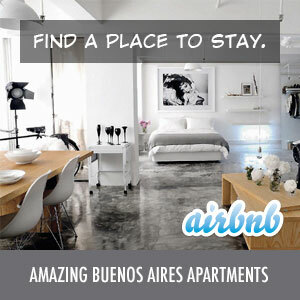 You are here: Home › Looking for an apartment in Buenos Aires? Have $5.9 million to spare? The Travelling Buenos Aires blog has an great story about one of the city’s most famous buildings, the Kavanagh Building in front of San Martin Square. The building was unique for its time (featuring central air and cold storage) and was also the tallest building in Buenos Aires. They also relate an interesting rumor about exactly why it was built. So, at just over $8000 per sq meter, it could be just what you’re looking for!